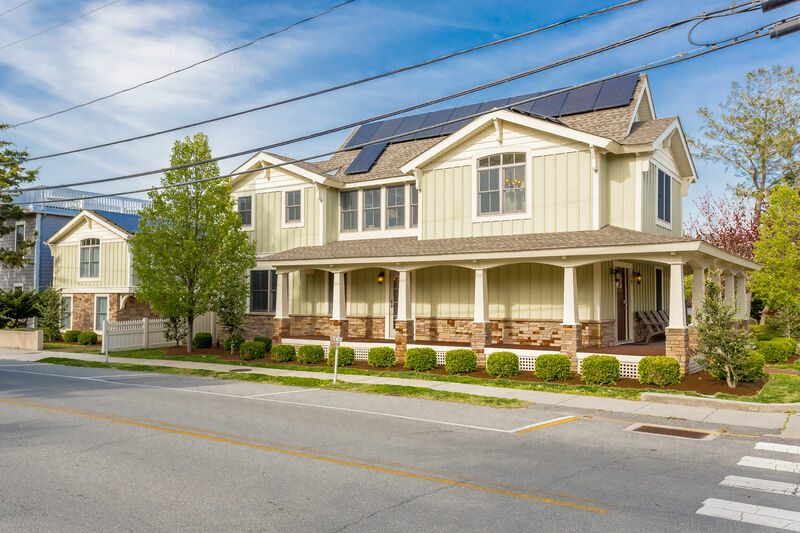 Welcome to 29B Olive Ave! 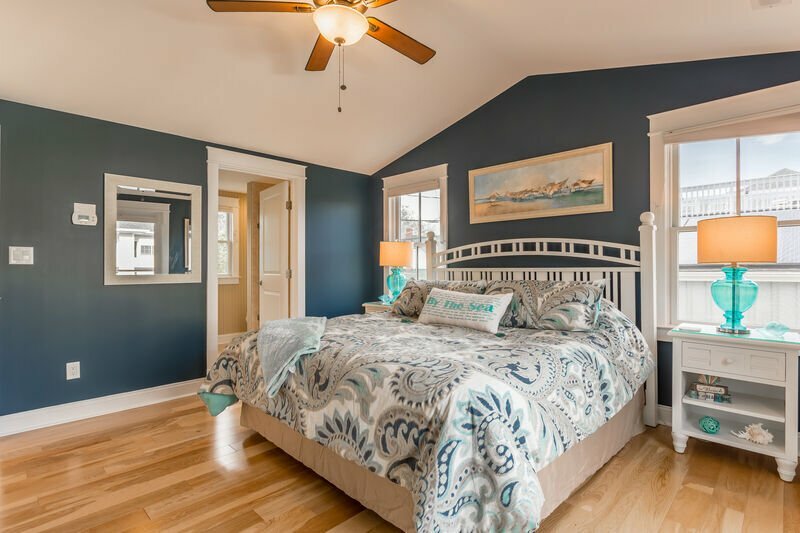 2019 Updates- Interior Painting, New Furniture, and Decor! 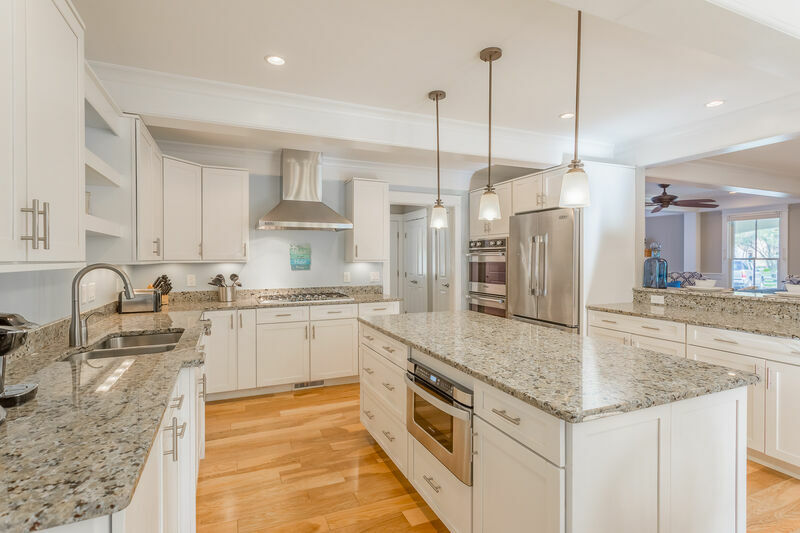 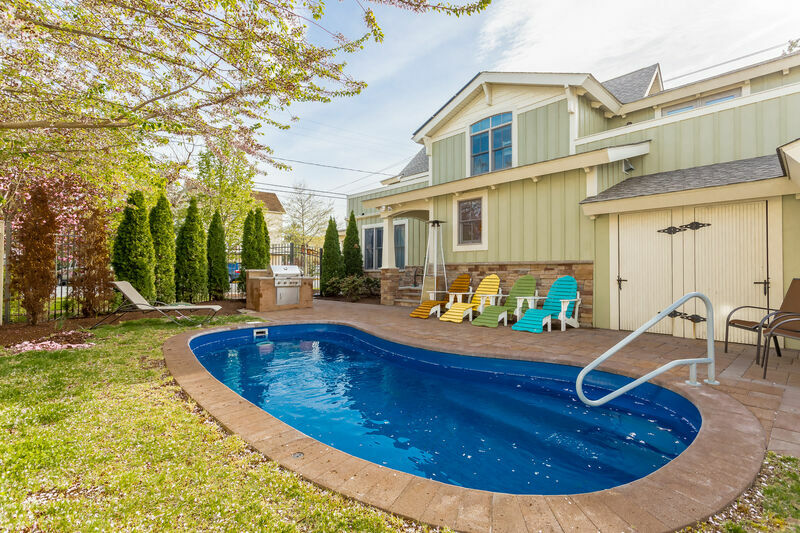 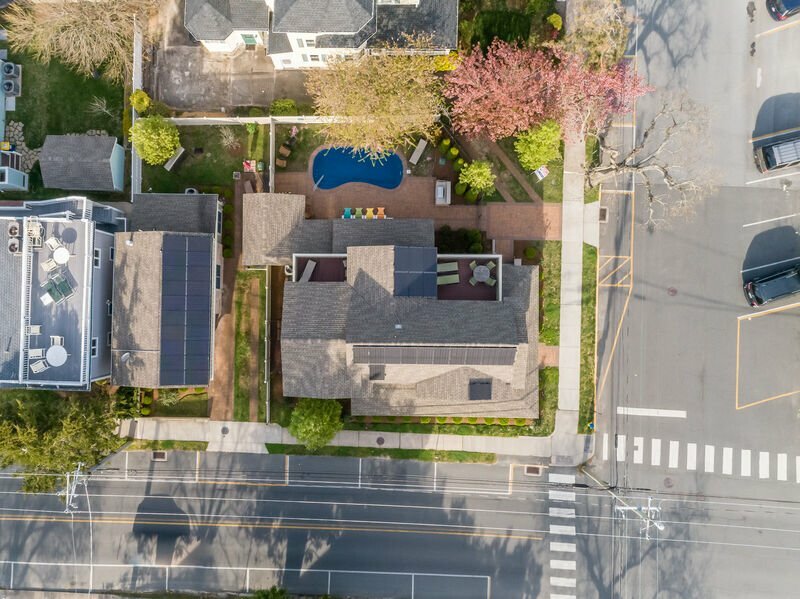 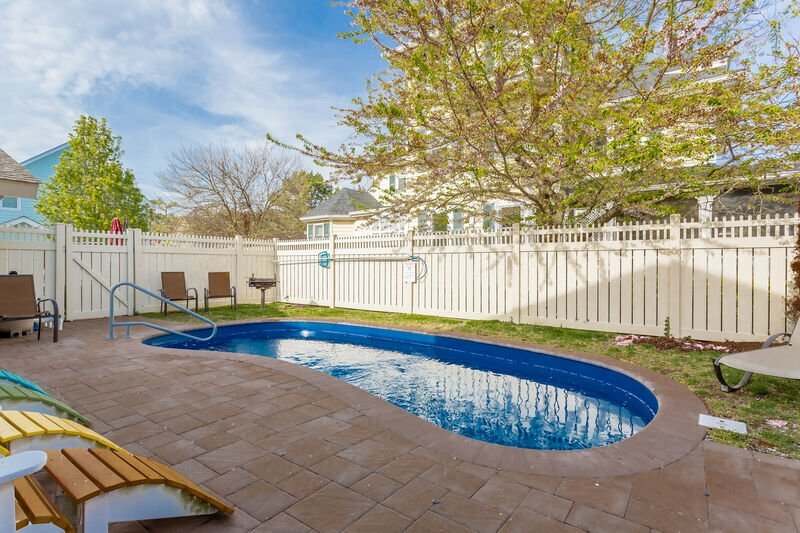 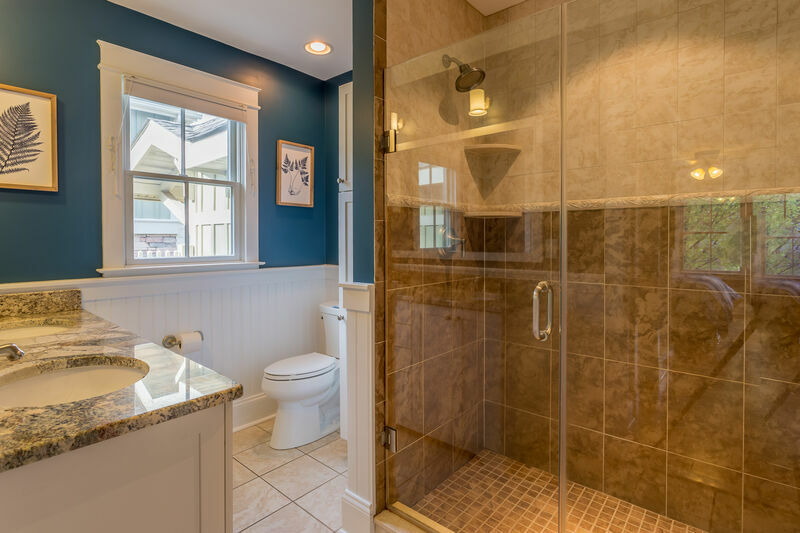 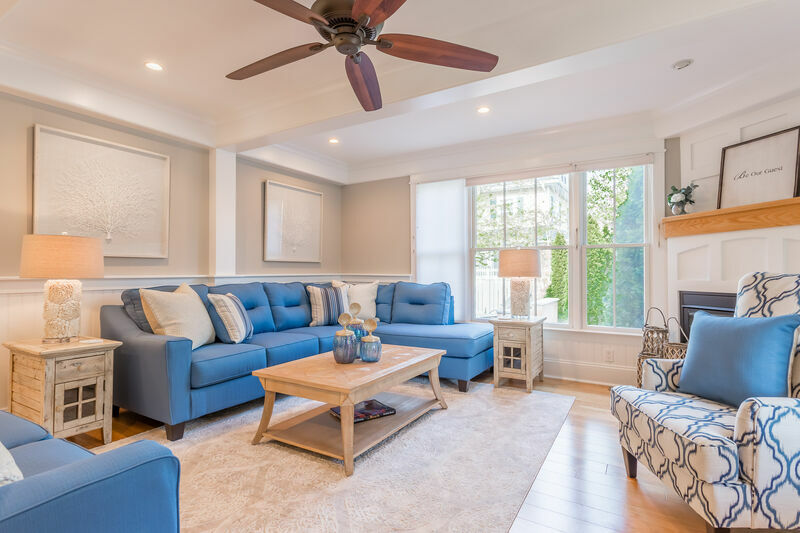 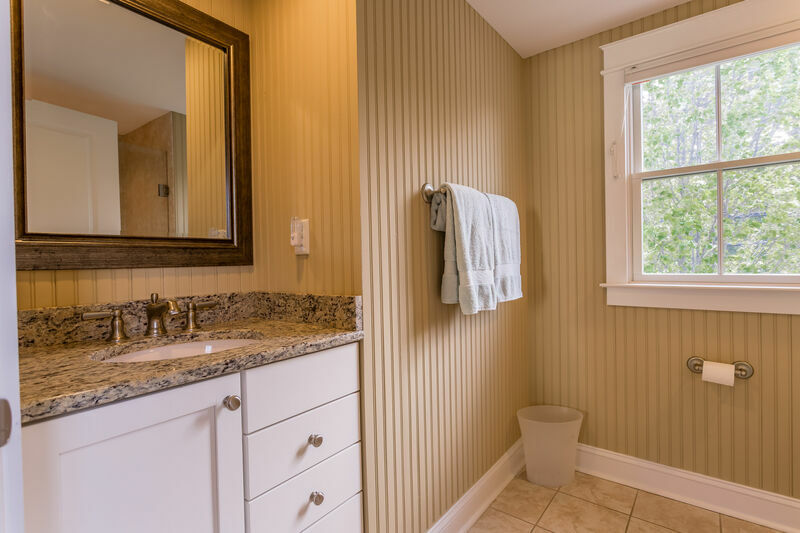 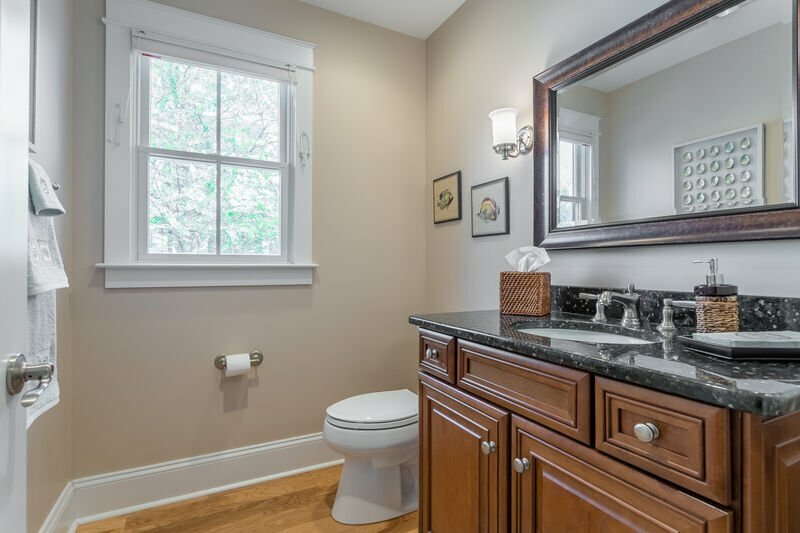 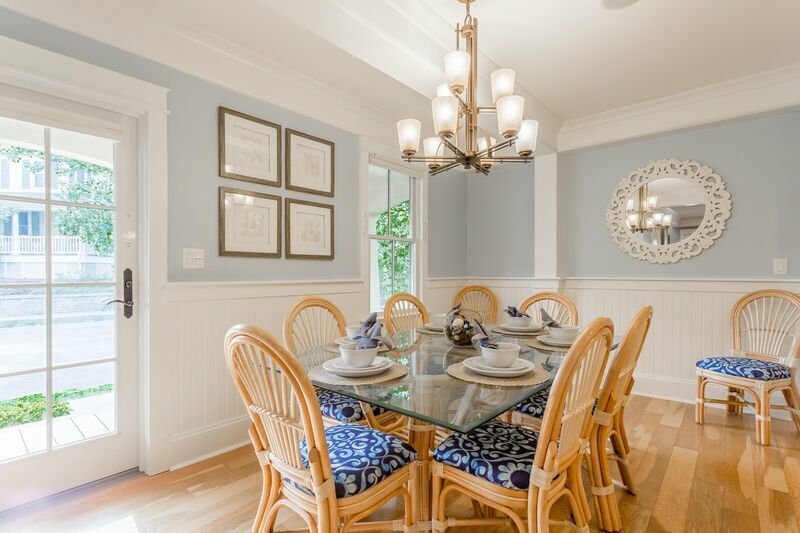 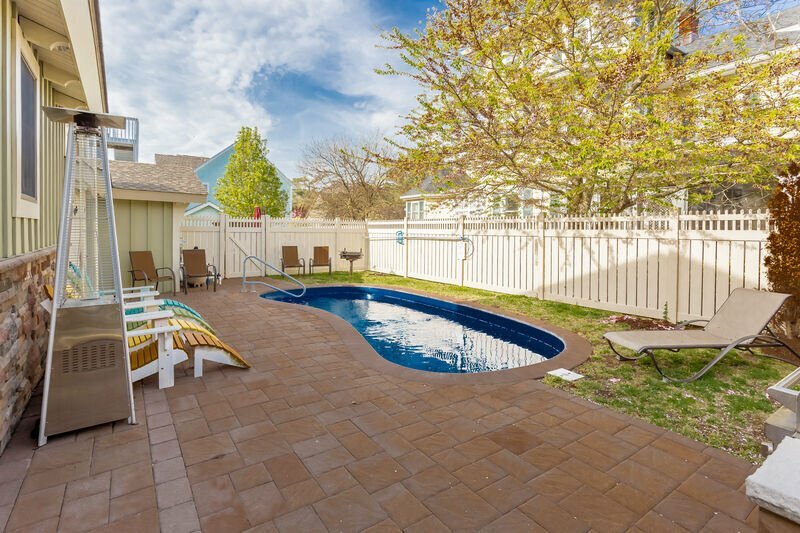 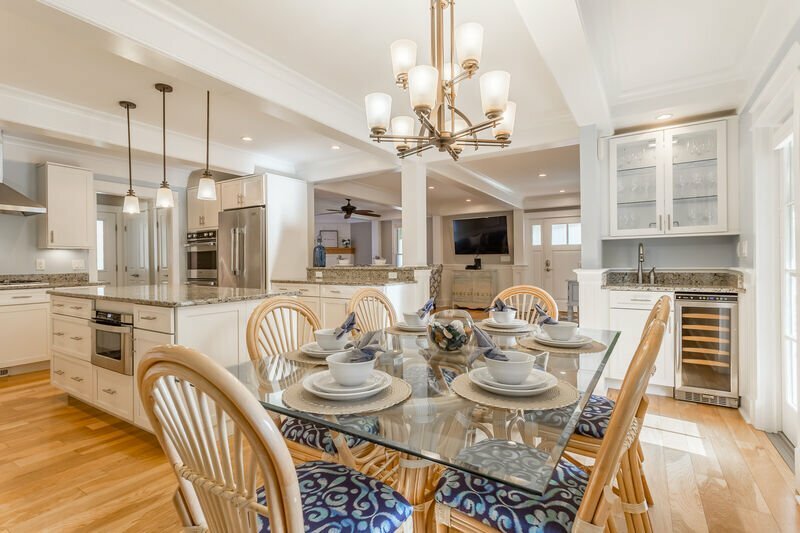 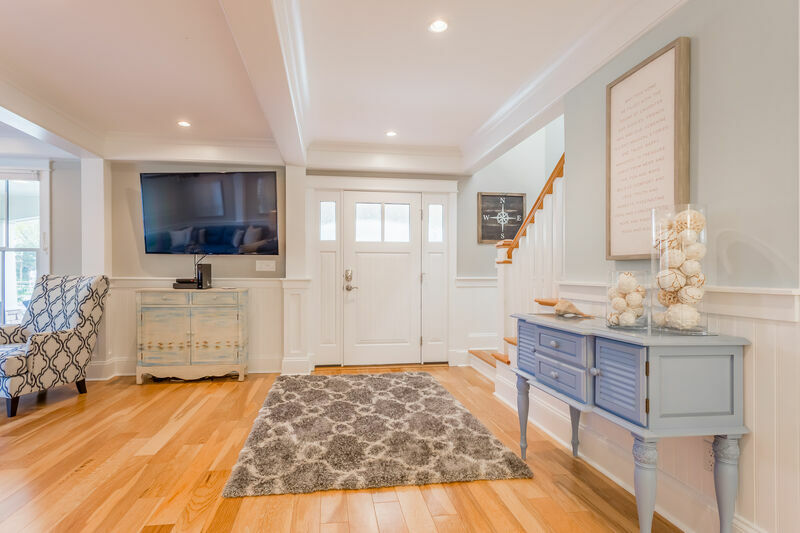 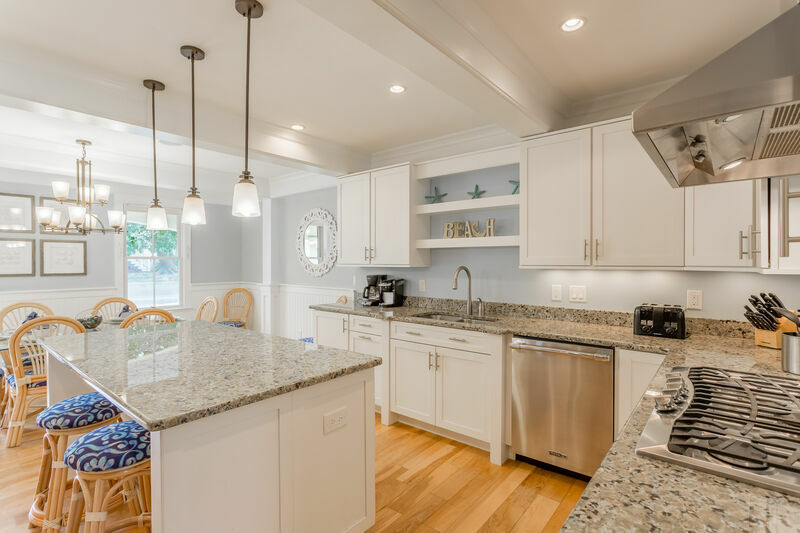 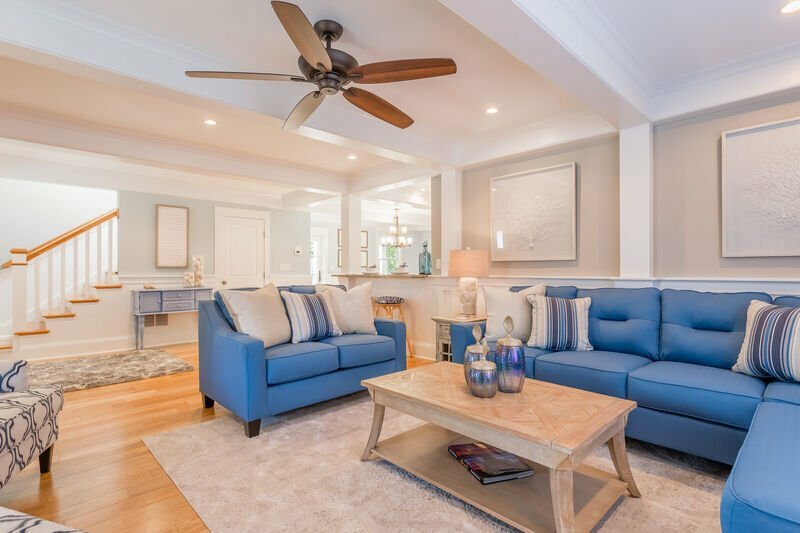 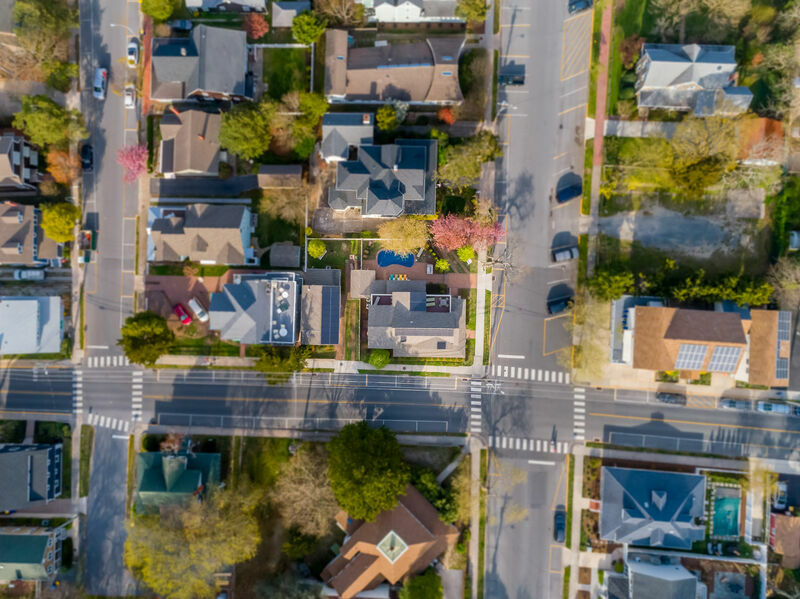 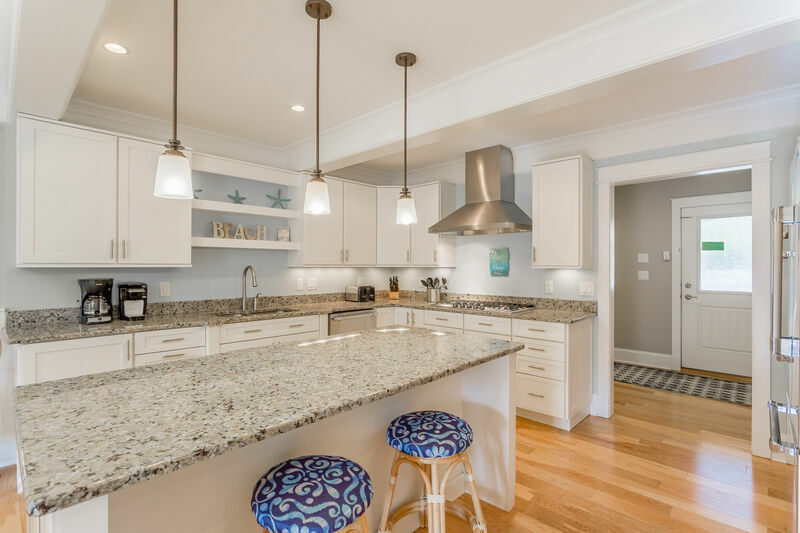 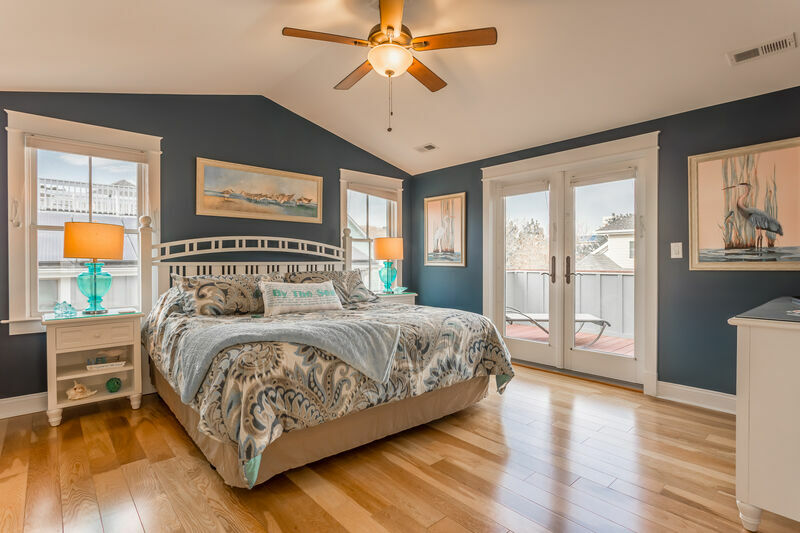 Magnificent 4 bedrooms, 3.5 bathroom OCEAN BLOCK home sleeping 14 and ONLY 3 blocks to Rehoboth Ave. Park when you arrive and never use the car until you leave. 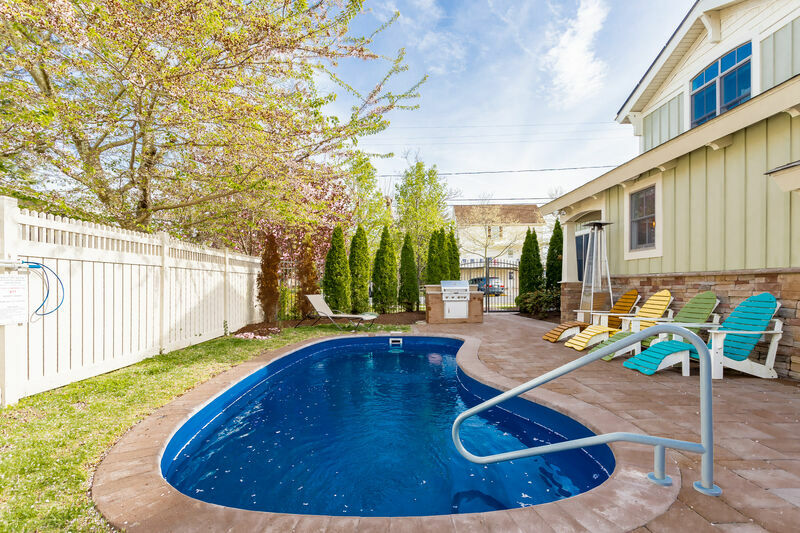 Private in ground pool w/ beautiful pool patio and built-in Kitchen- Aid grill. 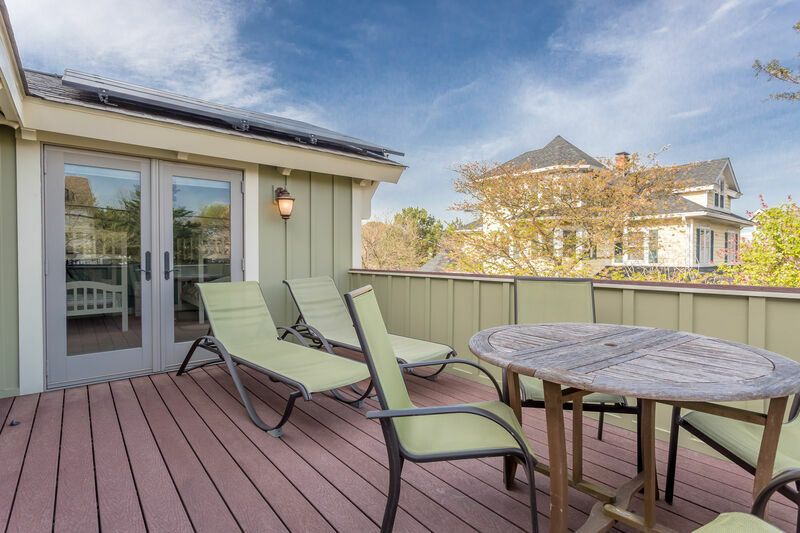 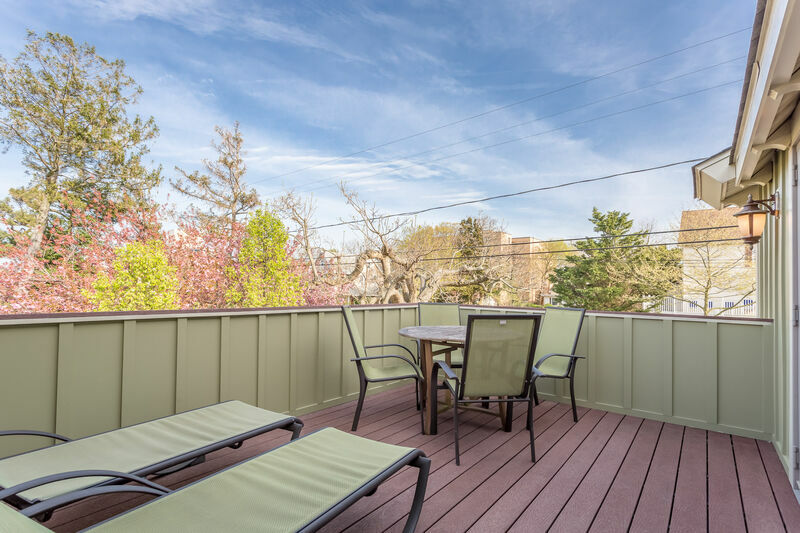 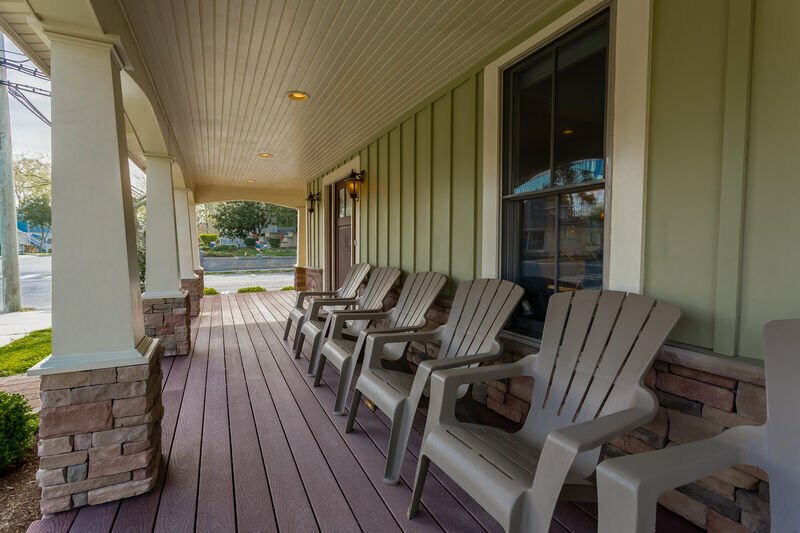 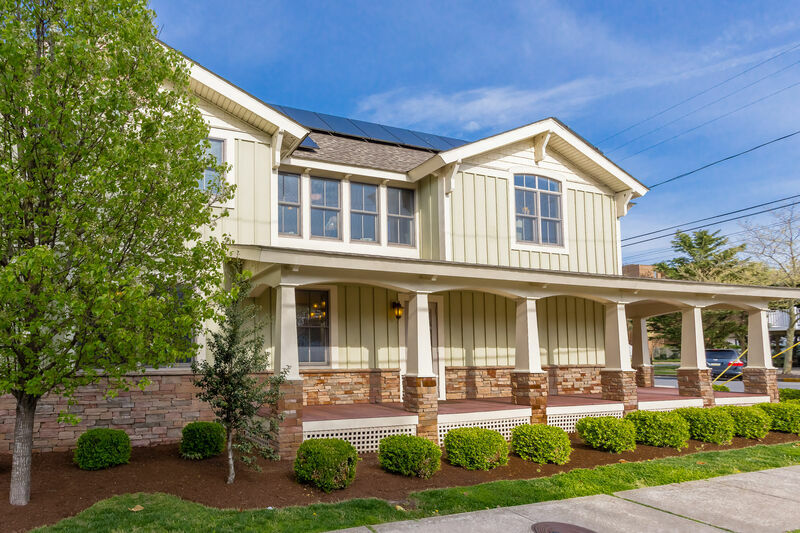 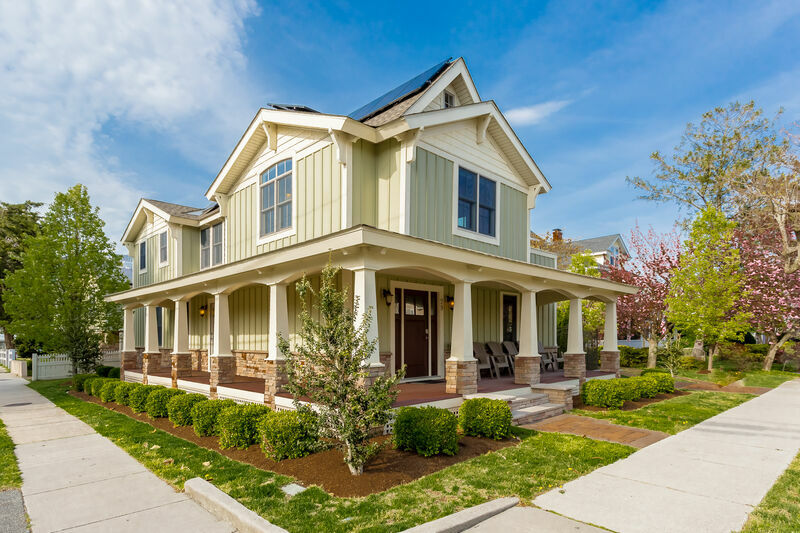 Two 2nd level sun decks and full wrap around open-air porch. 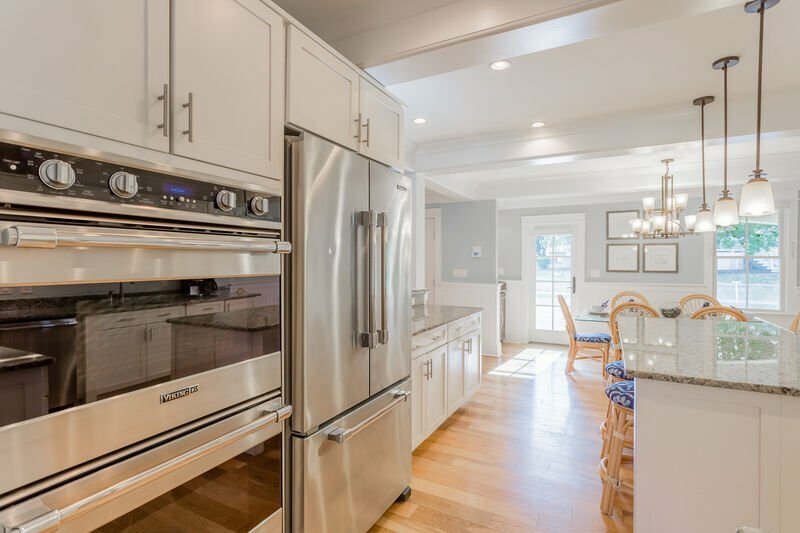 Viking commercial grade appliances, six burner stove, two ovens, commercials side by side refrigerator, dishwasher, and commercial grade microwave. 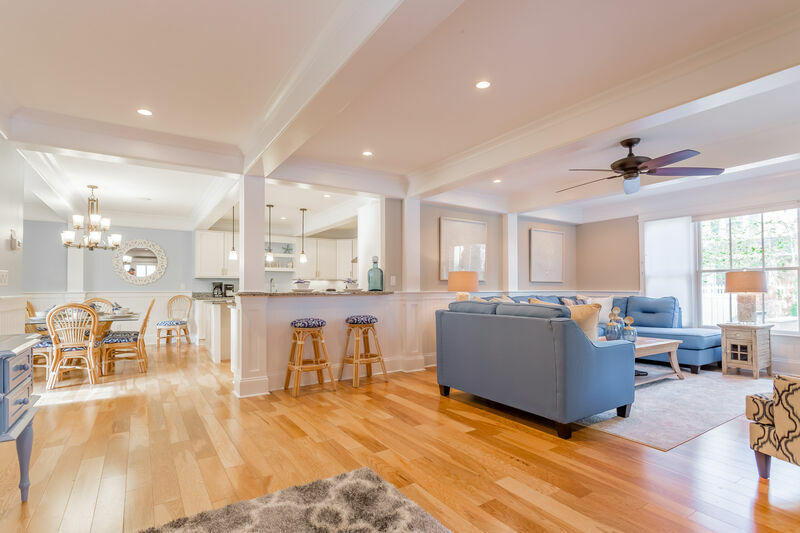 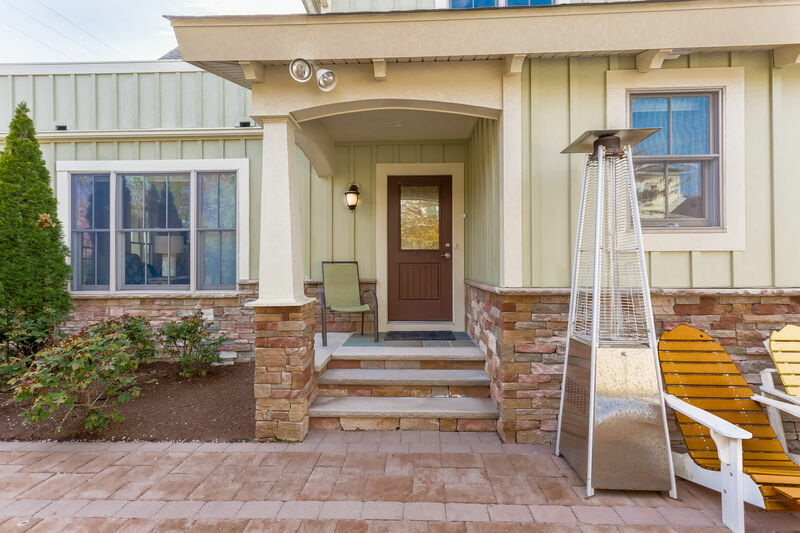 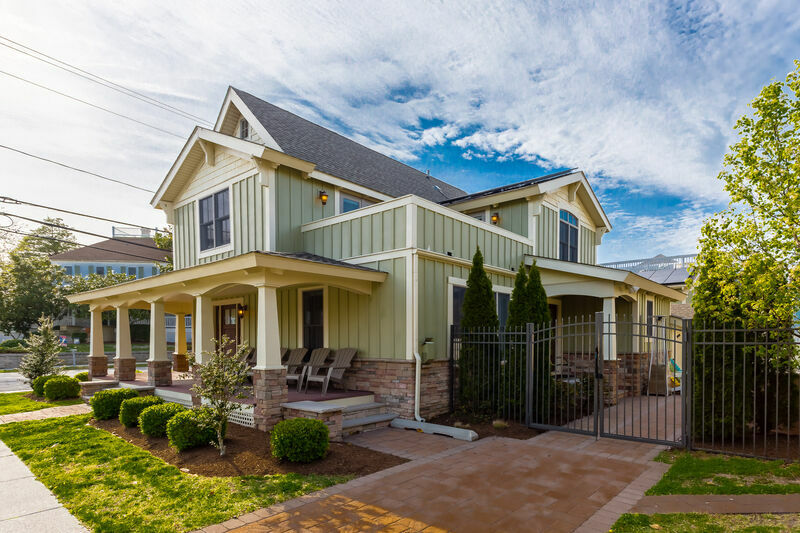 The Gorgeous extra-large living area offers a gas fireplace and huge flat screen TV, dining area with porch access, and wet bar w/ dual zone wine refrigerator. 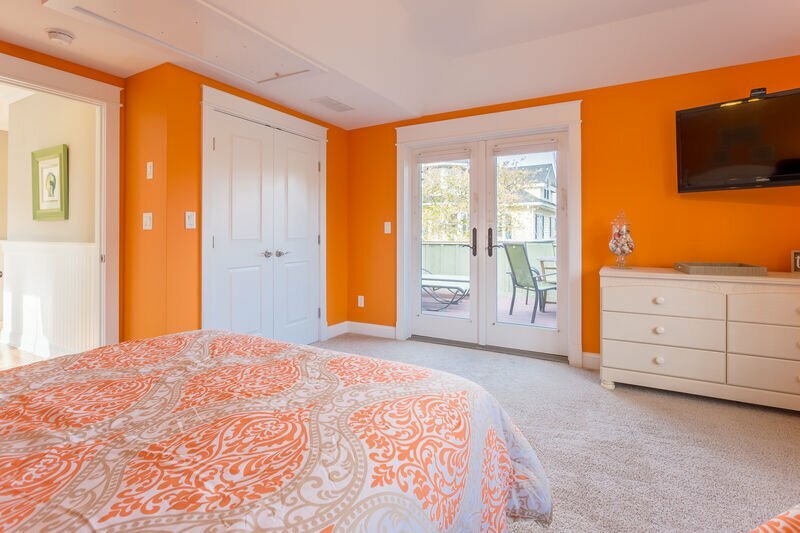 Two master suites w/ King Beds, every bedroom equipped with TV's & cable, and beautifully tiled bathrooms. 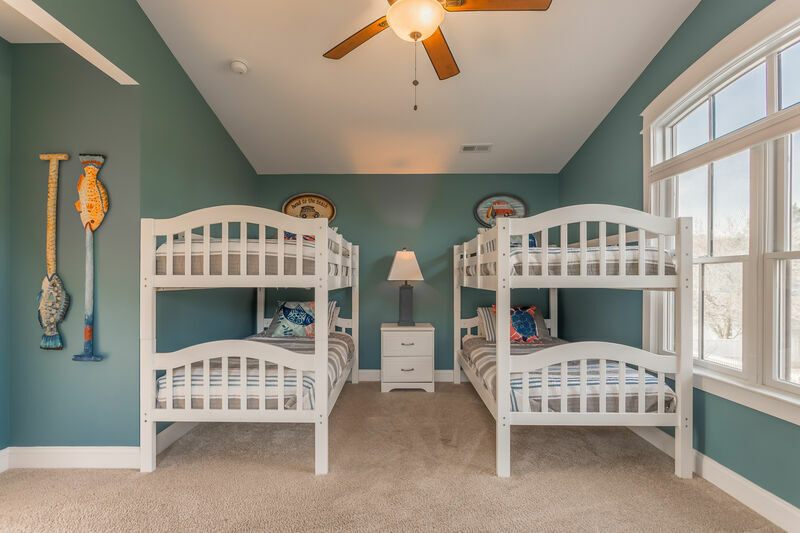 Three beach cruisers, beach equipment provided, and linens are provided during prime season with a 7-night rental. 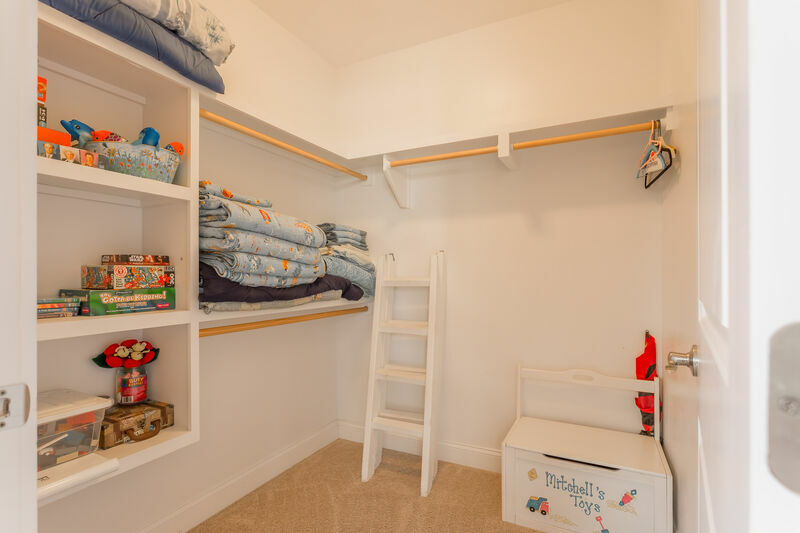 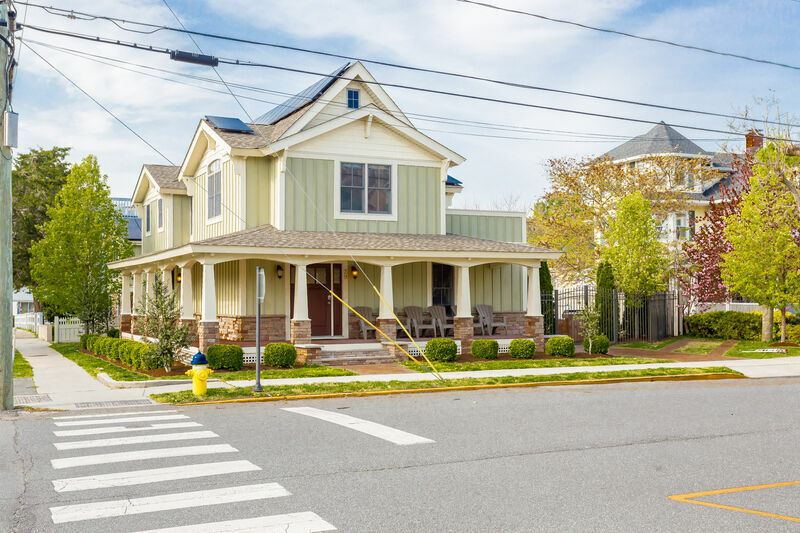 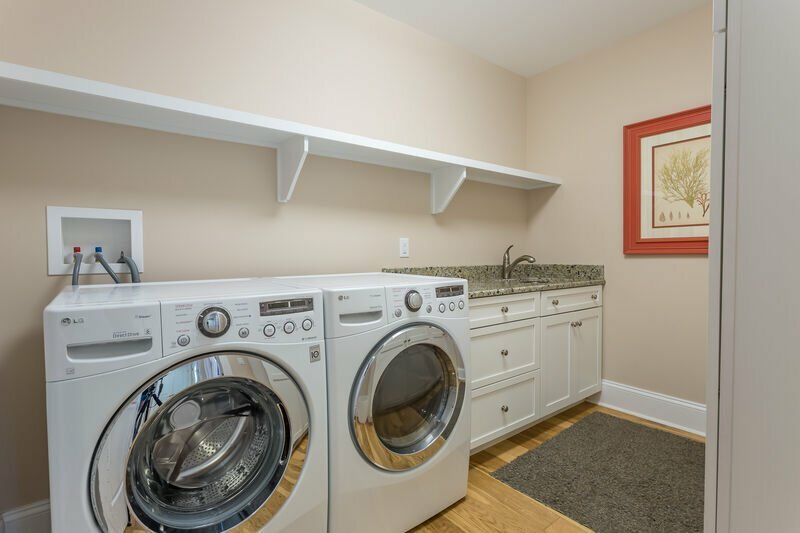 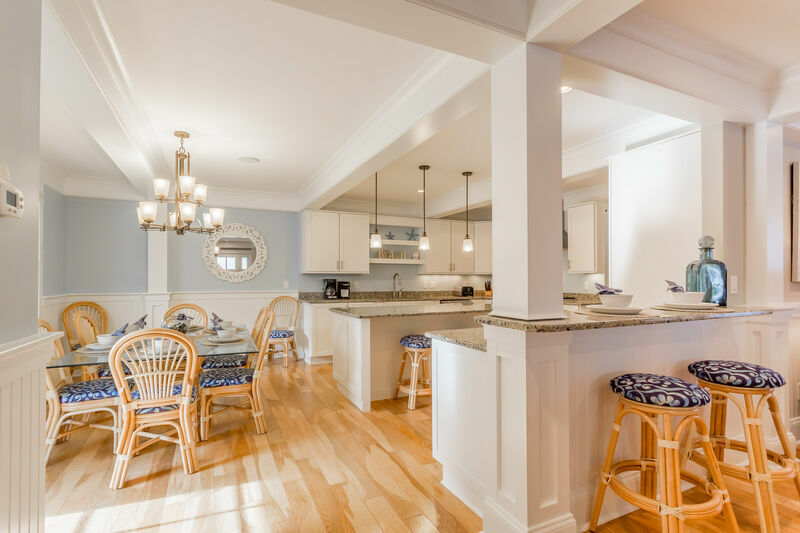 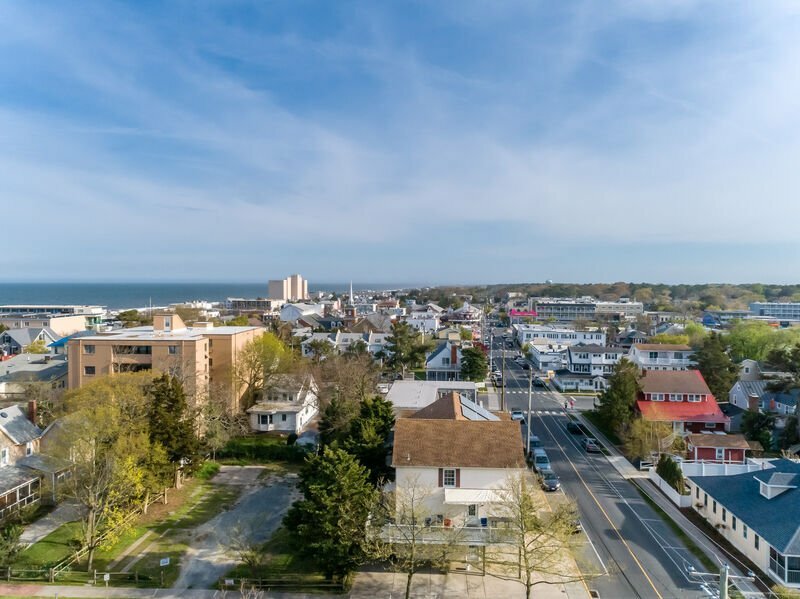 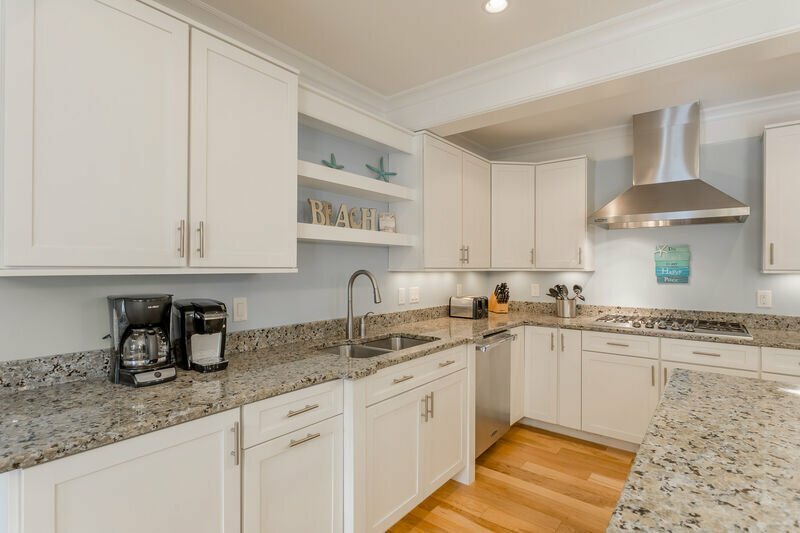 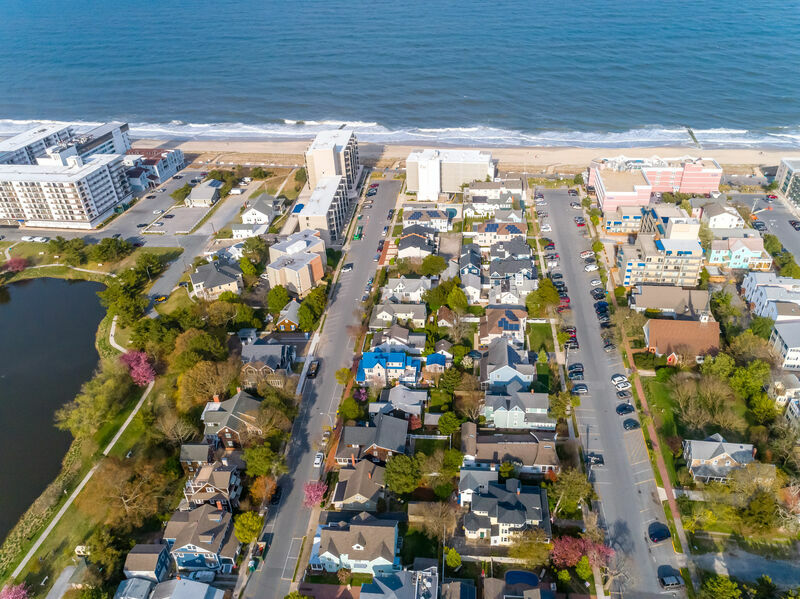 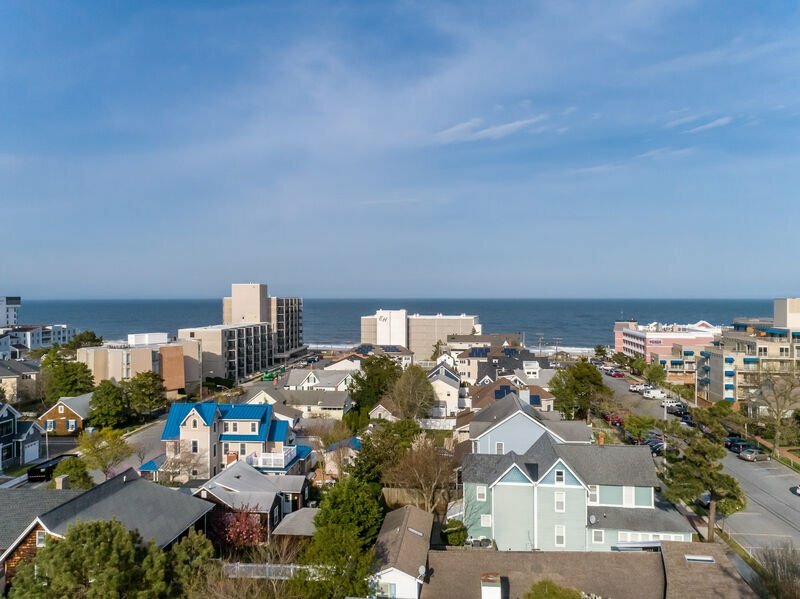 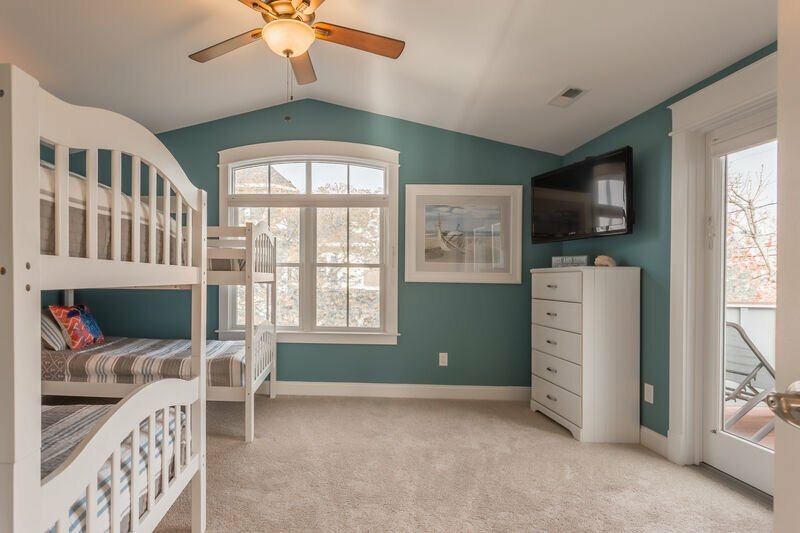 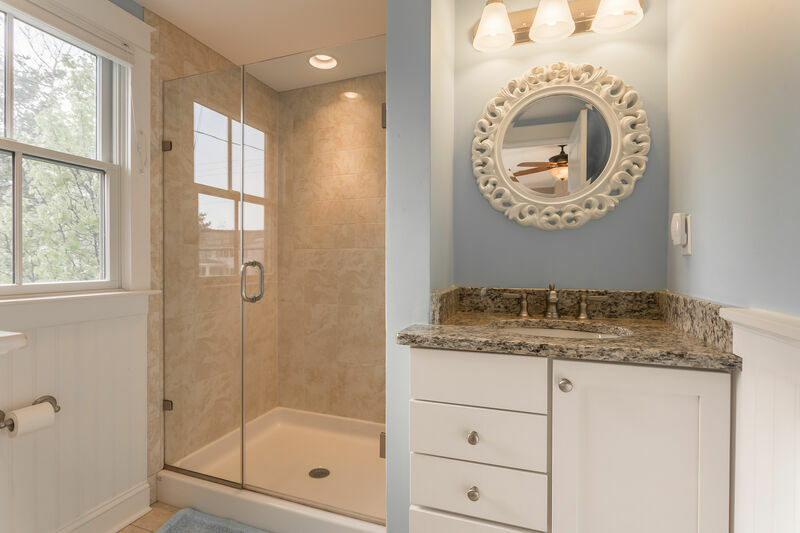 Location, newer construction, amenities, first class appointments, this is hands down the number one rental property for families in Rehoboth Beach!